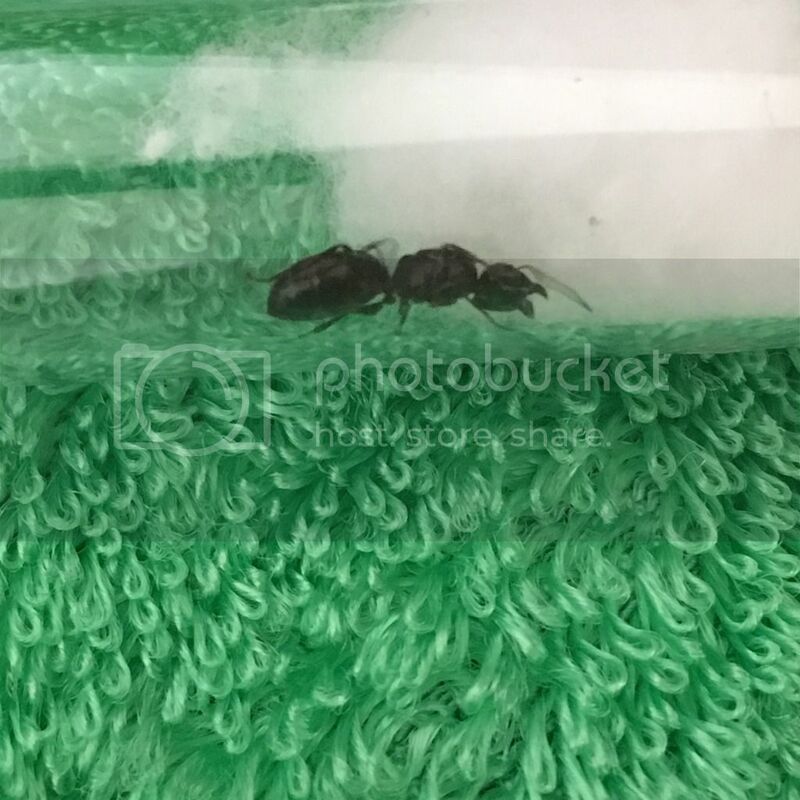 Topic: Anyone please tell me if this is a Queen and and also what it is? 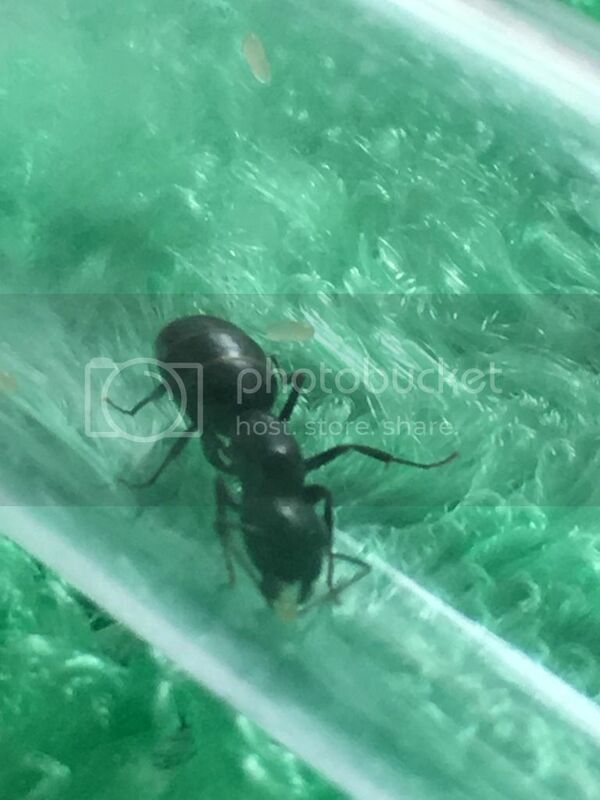 Re: Anyone please tell me if this is a Queen and and also what it is? Anyone please tell me if this is a Queen and and also what it is?